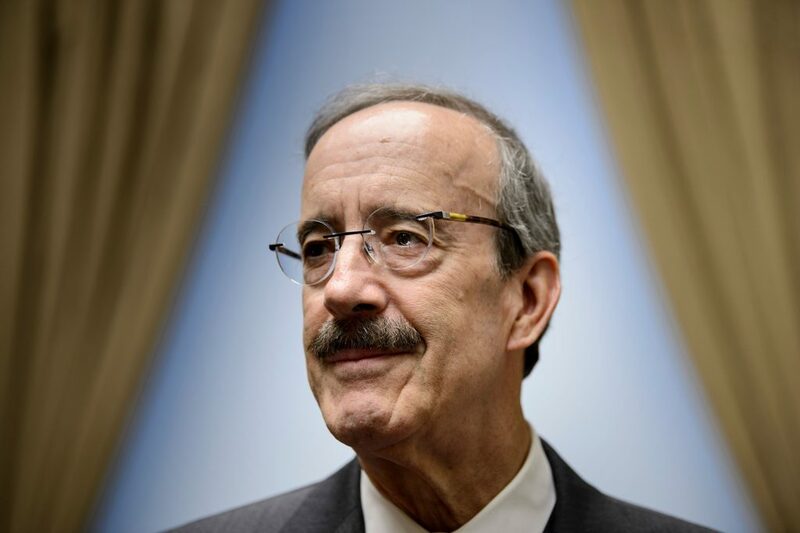 A statement earlier in the day by Foreign Affairs Committee Chairman Eliot Engel did not directly mention Minnesota Rep. Ilhan Omar’s tweet, but Engel said he finds it “shocking to hear a member of Congress invoke the anti-Semitic trope of ‘Jewish money. '” He said he will emphasize to committee members of both parties that the American-Israeli relationship is important. The tweet sparked a bipartisan backlash. Some lawmakers called on Democrats to remove her from the Foreign Affairs Committee.